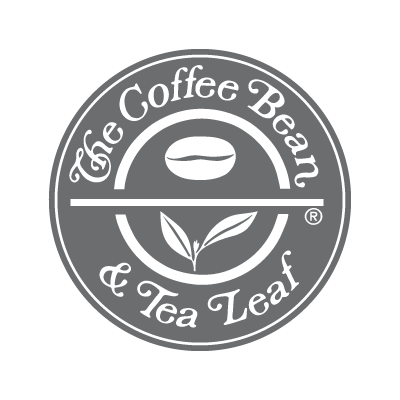 Coffee Bean & Tea Leaf proudly offers over 22 varieties of coffee and 20 kinds of tea. Over the years, they have worked hard building relationships with individual farms and estates to assure the best coffee and tea harvests are available. Their coffee is roasted fresh daily in small batches.